Aerie St. Cloud wanted nothing more than her father's love and acceptance—until she fell in love with his enemy. With themes of duty, love, faith, and family, this book is the first in the Divine Space Pirates series from C. S. Johnson. Yes, sign me up for C. S. Johnson's newsletter! 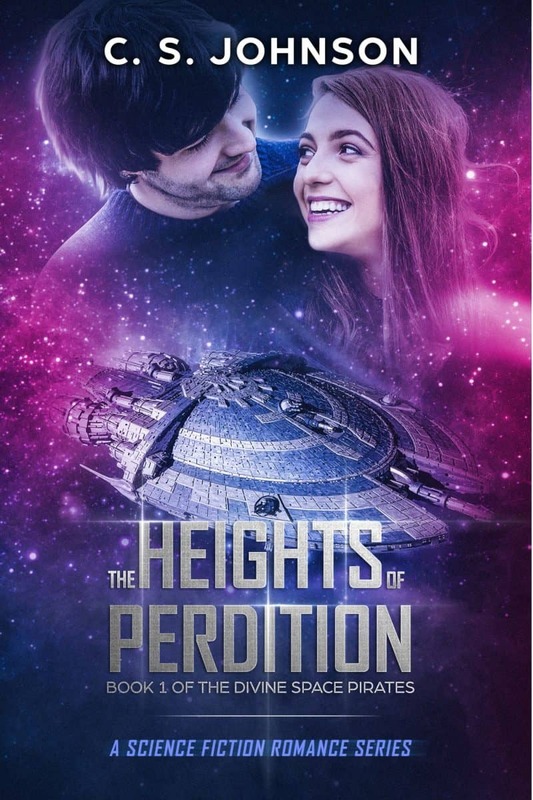 I'll get The Heights of Perdition as a perk of my subscription, and I'm free to unsubscribe at any time.